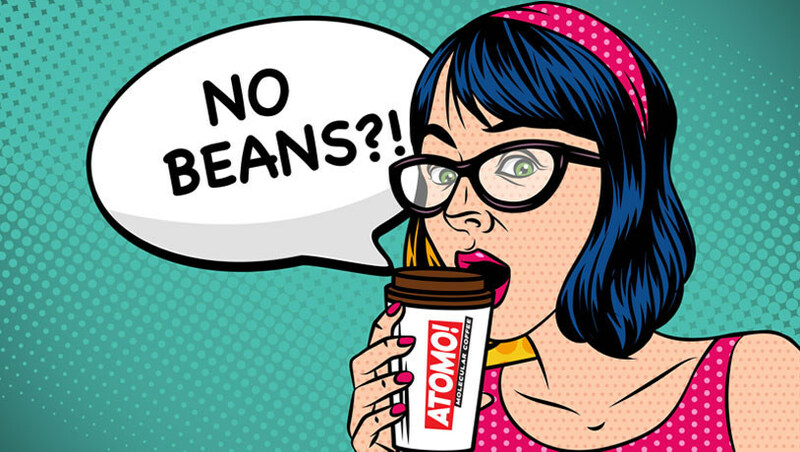 SEATTLE, U.S. — Today, Atomo announced the development of the world’s first molecular coffee containing no coffee beans. By reverse-engineering the coffee bean, Atomo has created a naturally-derived and sustainable coffee with the same caffeine you’d expect and no harsh acid or bitterness. Atomo is scheduled for commercial release in Q4, 2019.